In my early teenaged years, I used to slouch down into my bean bag chair with headphones strapped onto my cranium. With only the dim blue glow of the stereo amplifier serving as light in my otherwise dark bedroom, as the vinyl LP circled around the Pioneer turntable, my young mind readily transported to fantastical worlds where the imagination explored the sounds of Yes “Close to the Edge,” Gentle Giant’s “Octopus,” and “Song for America” by Kansas. 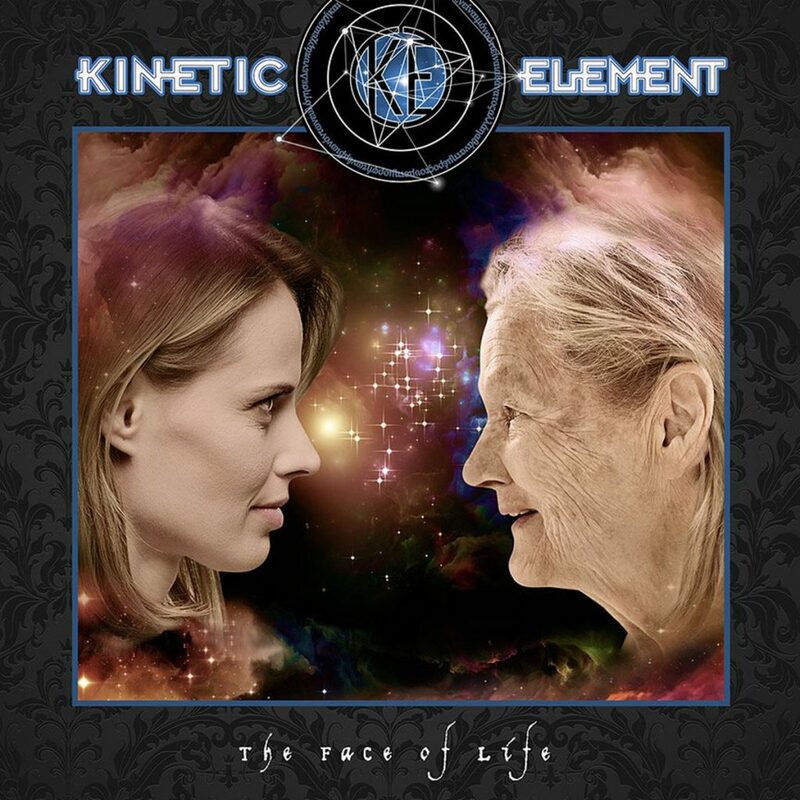 I’m reminded of these years thanks to a new album from Richmond-based prog rock quintet Kinetic Element featuring the lead vocals of John Coleman of Virginia Beach. 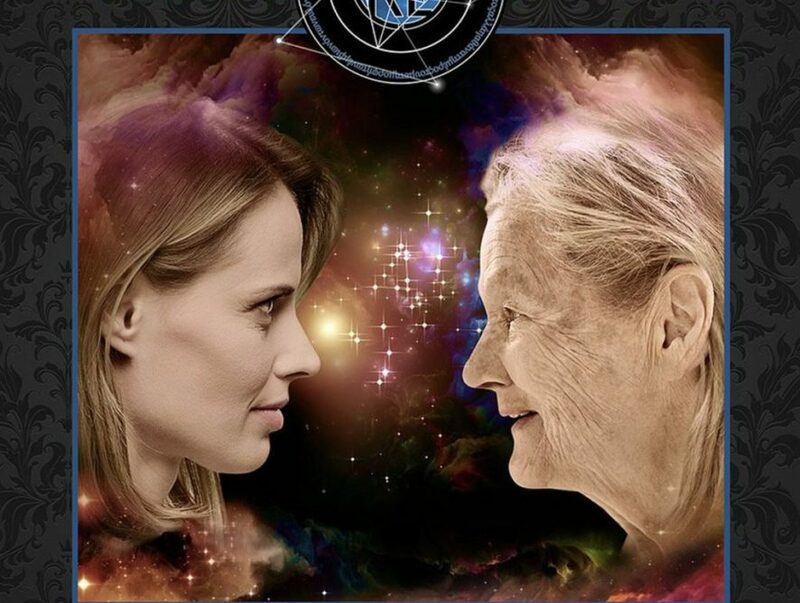 Like all prog bands, each song on “The Face of Life” takes time to develop as it is a journey that should never be rushed. Most impressive is how well-school in the tonality, melodic-ness and signature technique of the instrumentation the band has mastered. They’ve nailed the prog sound for an undeniable gem. 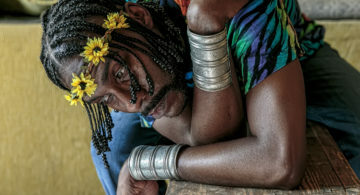 I cannot pick one favorite song on this album. The 5 “songs” (bonus track included) are like chapters in a book, and it ought to be a best-seller. 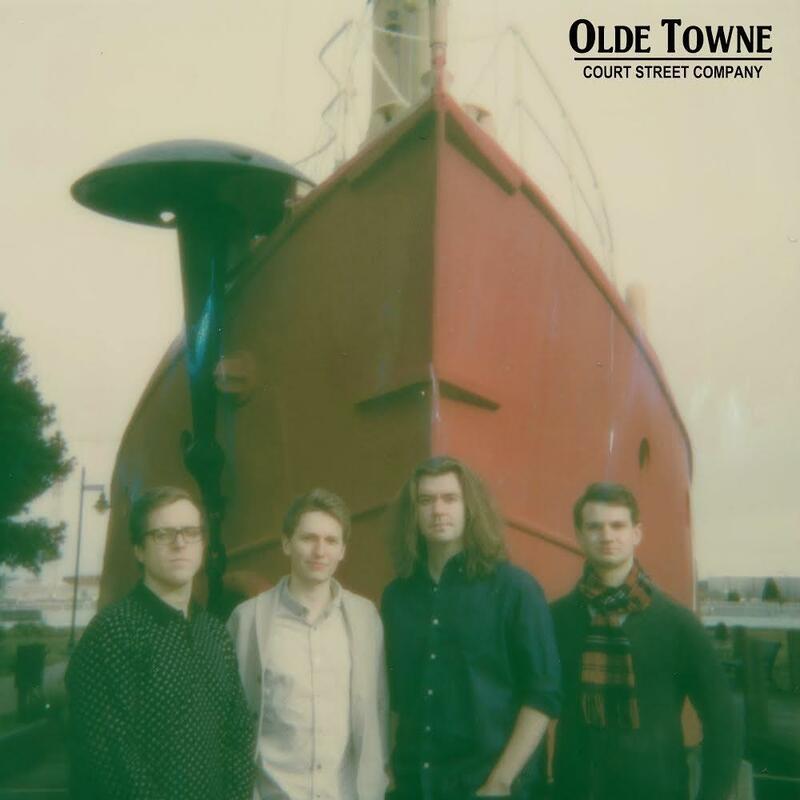 Portsmouth indie-pop band Court Street Company wears its local connection on its (record) sleeve, whether seen on a recent music video shot in front of the Commodore Theater or this debut EP cover photographed on the “Olde Towne” riverfront with the iconic Coast Guard ship in the background. I like the positive, upbeat and optimistic sound of the band. They remind be at times of Guster. The harmonies are delightful. 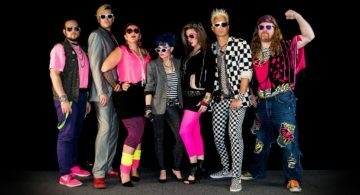 The songs are fun and make the listener want to get up and groove. 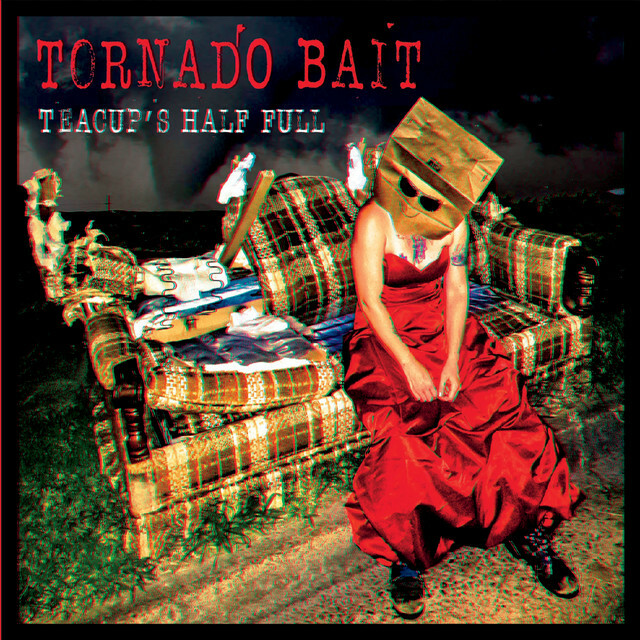 Quirky Tornado Bait delivers a head-turner of an album that swings, beats and grinds with an interestingly woven amalgamation of Violent Femmes twang, Flying Lizards’ oddness, old school rockabilly, grungy blues and well-rooted country. 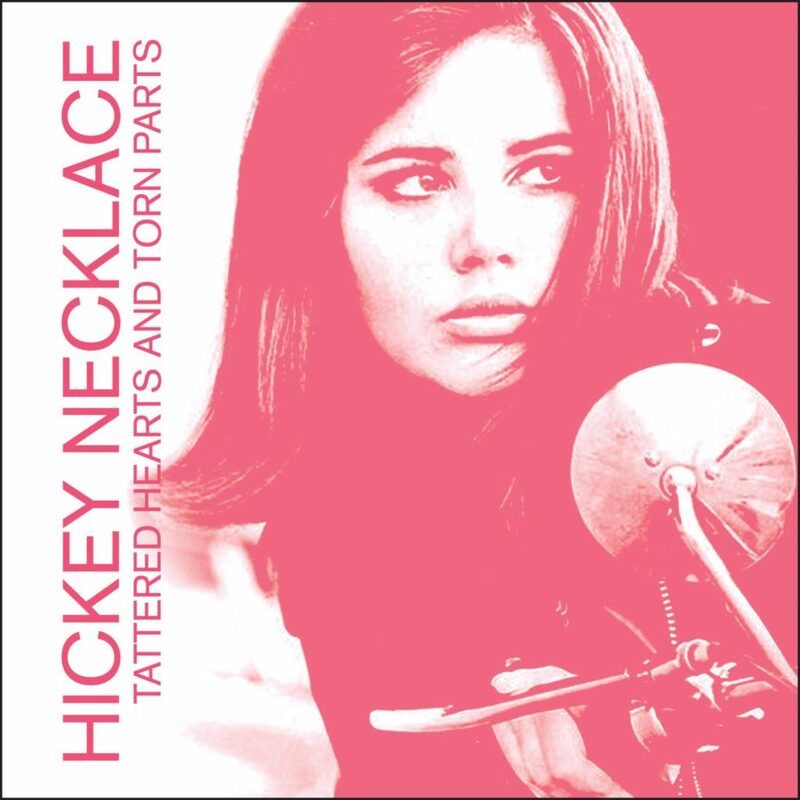 After what seems like a 10-plus year hiatus, Hickey Necklace has returned unexpectedly with a delightful, well-produced 7-song album featuring new tunes co-penned by singer Donnie Sadler and guitarist/producer Chris Commander. Where “Dreamwalking” is smooth, refreshing and reminiscent of Roy Orbison and the Everly Brothers rolled up in one, “The Depths of the Heart” is decidedly more pop and “When Love Lets You Down, Who Do You Blame?” harkens back to the college rock sound of the late ‘80s.